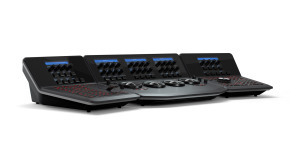 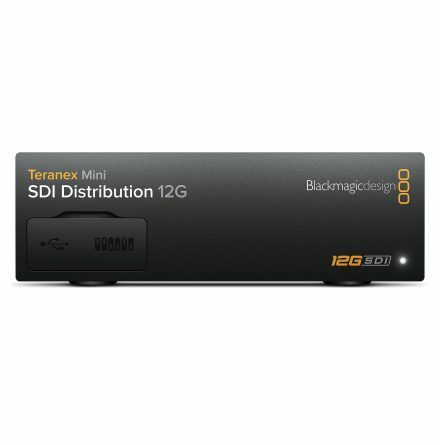 Upgrade from the software only solution to include the DaVinci Resolve Advanced Panel. 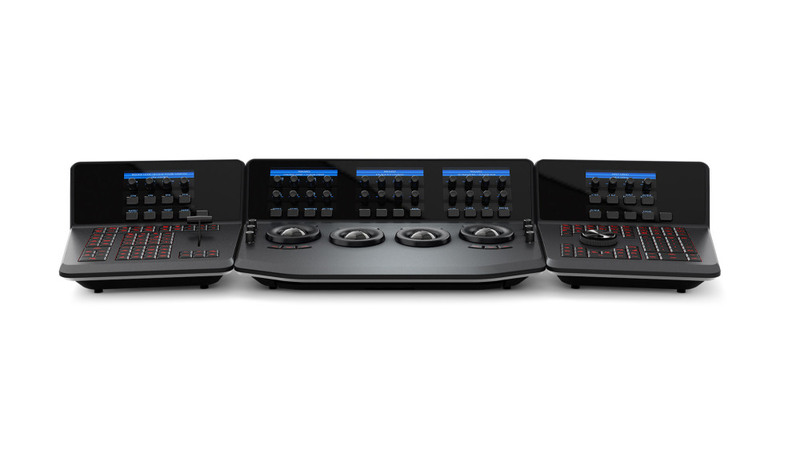 The Advanced Panel and Resolve software have been designed by colorists to work together in total harmony. Controls have been placed near your natural hand positions and lift, gamma and gain can all be adjusted at the same time. 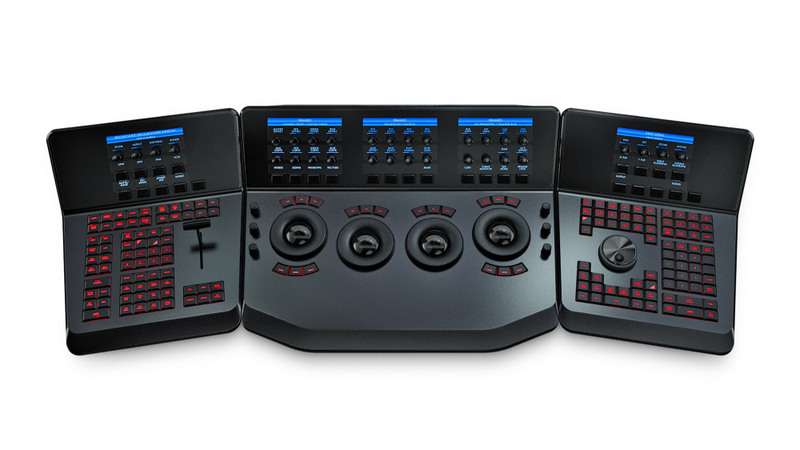 Each correction control has a separate button or knob so you can instinctively reach out and touch every part of your image. Also includes a full license for DaVinci Resolve software for Mac, Windows and Linux.